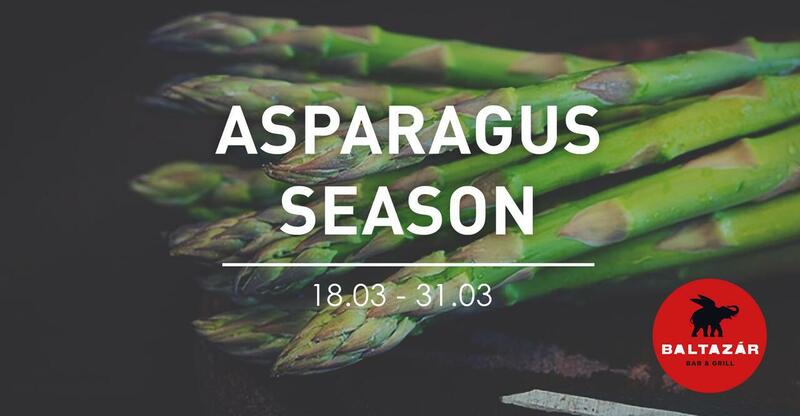 It is the asparagus season in Andalucia, when the most delicate and delicious asparagus come into season. This national delicacy will dominate menus of traditional and local restaurants. At Baltazar Bar & Grill we are delighted to bring fresh wild asparagus each day. Ask for our specials menu and enjoy this wonderful delicacy at the height of its season!